Katie M. Kovaleski is the founder of KatieKovaleski.com, a Growth Mindset Life Coaching and Pediatric Sleep Coaching resource that offers expertise in both areas. 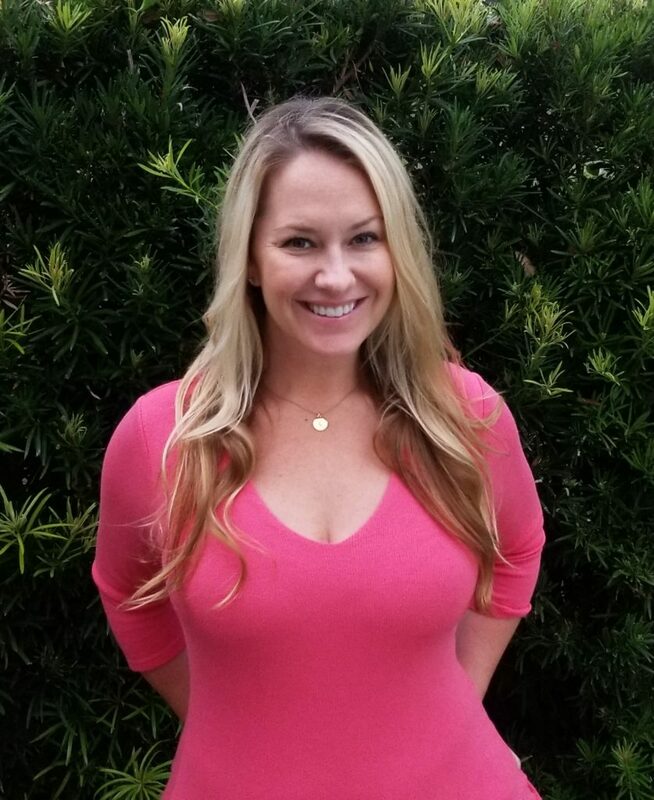 Katie is a Certified Pediatric Sleep Coach (Family Sleep Institute) and a Certified Growth Mindset Life Coach with Masters’ Degrees in both Mental Heath and Marriage & Family Counseling. With this background, Katie can not only provide sleep coaching for children, but also a unique support system for the entire family through personal life coaching for adults. Katie works with families around the globe to provide education, prevention and intervention services for all of a child’s sleep needs. Her passion for safe sleep led to her appointment in 2015 as the department head of the Family Sleep Institute’s Safe Sleep Initiative. Through this, Katie has been able to help even more children around the world achieve great, safe sleep every night and ensure that no child falls victim to unsafe sleep practices. As a life coach, Katie infuses her growth mindset approach with the benefits of self-care, incorporating these tools into every client experience. Her passion for self-care practices, including yoga, was born in December of 2015 when she began taking classes and reaping the benefits of this healing routine. Her yoga practice, in conjunction with a well-rounded self-care program including daily meditation, helped her realize that significant life changes always begin within and are compounded when practiced every day. © 2019 Katie Kovaleski All Rights Reserved.